Thanks to all of our awesome Patreon supporters, the Dukes are able to bring you additional interviews of publishers, designers and board game media personality. 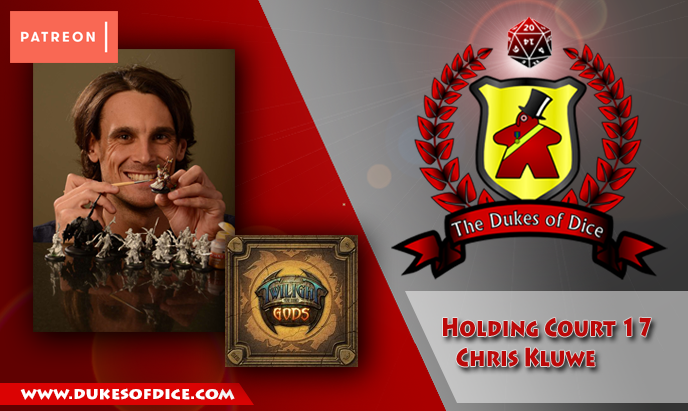 This episode, Alex sits down with Chris Kluwe - the former Minnesota Vikings punter, writer and designer of Twilight of th Gods by Victory Point Games! The two discuss board game design and the juxtaposition of geek and jock culture.